Start taking classes at Complete Fitness and other studios! 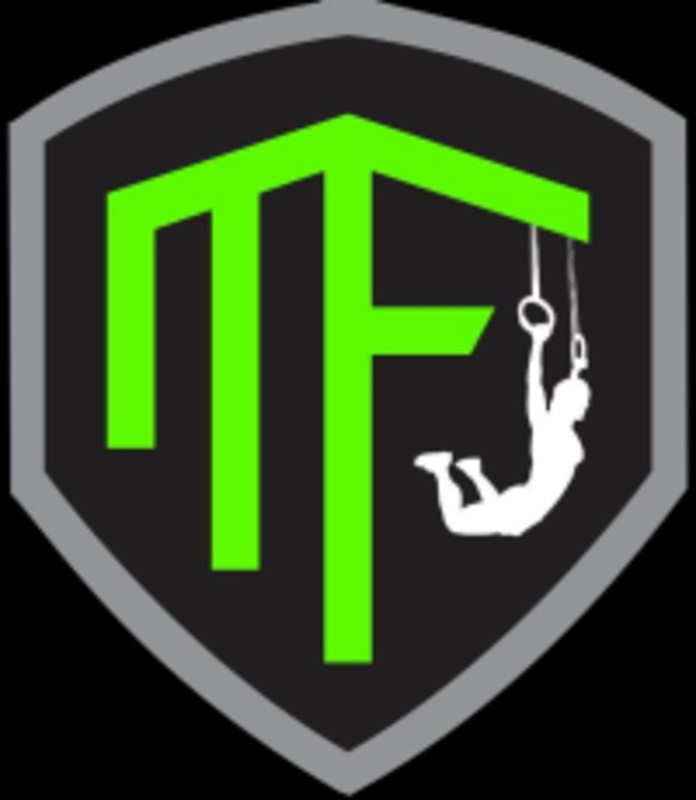 Complete Fitness — Menomonee Falls is a premier functional fitness facility serving Milwaukee and Waukesha counties. They offer a fitness program for everyone! Bootcamps, HIIT, cross-training, kettlebells, dumbbells and endurance training classes. Complete Fitness — Menomonee Falls is located at N96W14561 County Line Rd. in Menomonee Falls, WI. This class was quite challenging but the instructor was fantastic. He took the time to explain the exercises and made me feel welcome.